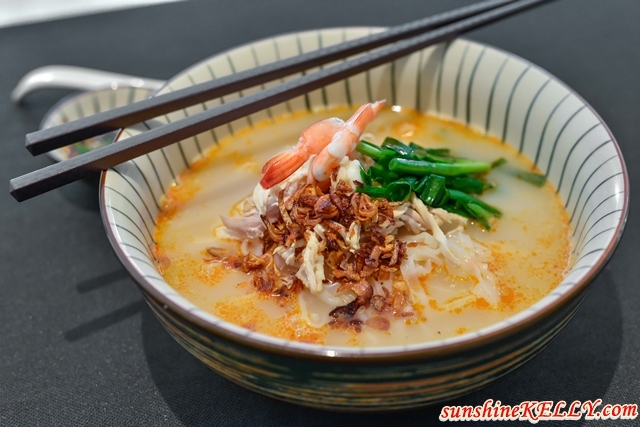 Hey good news for those who hunt for delicious and authentic Ipoh street hawker delights! 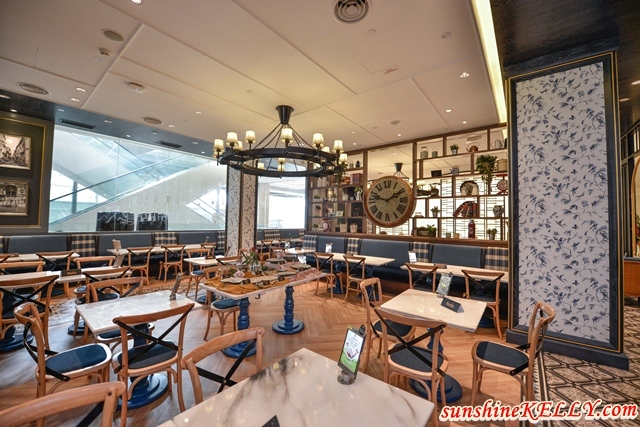 Recently we satisfy our cravings and had lunch at the newly open Nam Heong Vintage at Pavilion Elite. 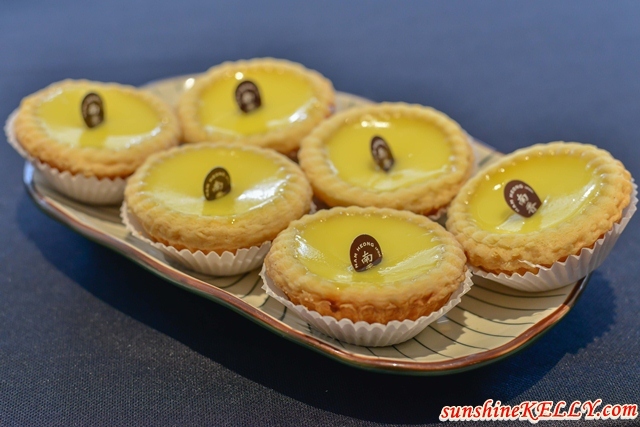 Imagine the silky smooth Chicken Hor Fun, velvety smooth Egg Tarts, tantalizing Chicken Sou, mouth-watering Twin Mixed Roasted Meat Rice, aromatic Ipoh White Coffee surrounded by the vintage charms. Well, usually we have to drive around to various places in Ipoh town itself just to hunt down these dishes. We were so excited when we knew that Nam Heong Ipoh is coming to Pavilion Elite Kuala Lumpur. So now we can now find all the best of Ipoh hawker fares at their most original recipes conveniently located all under one roof. With 60 years of rich culinary history, Nam Heong Ipoh stands renowned for preserving the timeless flavours of Ipoh’s culinary heritage while delivering impeccable service. 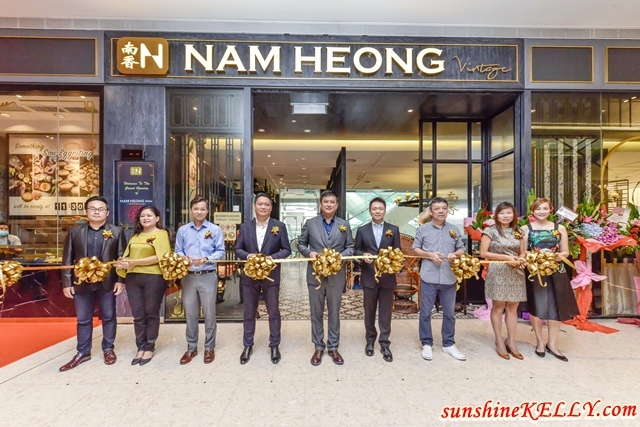 Nam Heong Vintage which has opened its doors in Pavilion, KL would be the 4th Nam Heong outlet to date after Ipoh Soho (Jalan Sultan Iskandar Shah), Da Men Mall (Subang USJ), Starling Mall (Damansara Uptown). Noodles: Nam Heong Chicken Hor Fun, Signature Dry Assam Curry, Penang Fried Kuay Teow, Egg Noodles with BBQ Pork and Wanton, Supreme Prawn Noodlee, Ipoh Chee Cheong Fun, Traditional Pan Mee. Rice: Sweet & Sour Rice, Marmite Rice (with different choices of meat), Black Pepper Rice, Ginger Spring Onion Rice. 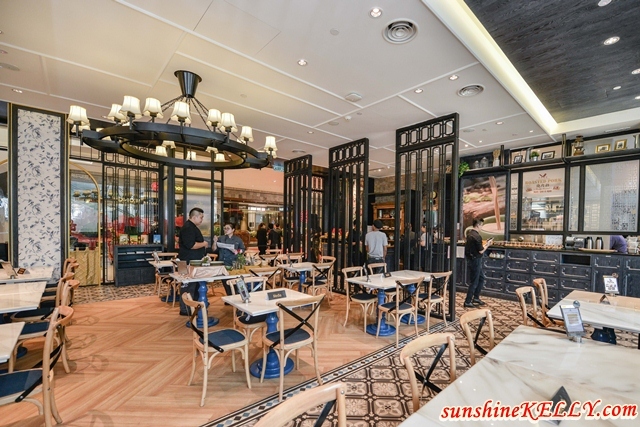 Overall, we had a great time and dining experience at Nam Heong Vintage at Pavilion Elite Kuala Lumpur that day. The food served are like those we had in Ipoh town and I like the comfortable and cozy ambience with vintage décors. I will definitely go back to satisfy my cravings and also spotted a few inta worth spots to take photos. See you there. I've read quite a few reviews of this new outlet already. I have friends from Ipoh who were invited for the opening. I think I prefer the classic Nam Heong.